Replacement fuel cell for CIC 21-752 salt water engine set car kit. 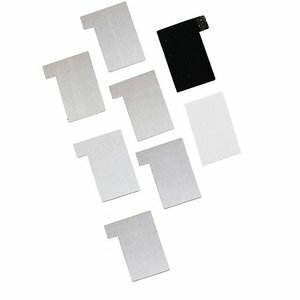 It contains 5 magnesium plates, 1 air cathode, and 1 piece of non-woven fabric. Made in Taiwan. Replacement fuel cell for the CIC 21-753 salt water engine set car kit. 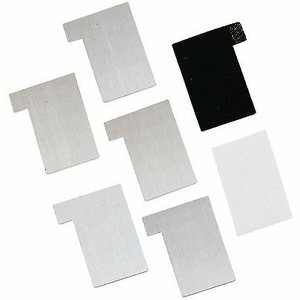 It contains 6 magnesium plates, 2 air cathodes, and 2 pieces of non-woven fabric. Made in Taiwan.